Getting into, and staying in ketosis, is hard work. So is working out. In order to be successful in both areas, you need to be able to get your workout nutrition in without blowing your daily carb count. And that means that your protein powders had better be keto friendly. If they’re not you’re going to be right back at square one again. In this article, we zero in on the 10 most keto friendly protein powders on the market that are designed to deliver the aminos that your muscles need to stay anabolic while eliminating the carbs that will throw you out of ketosis. 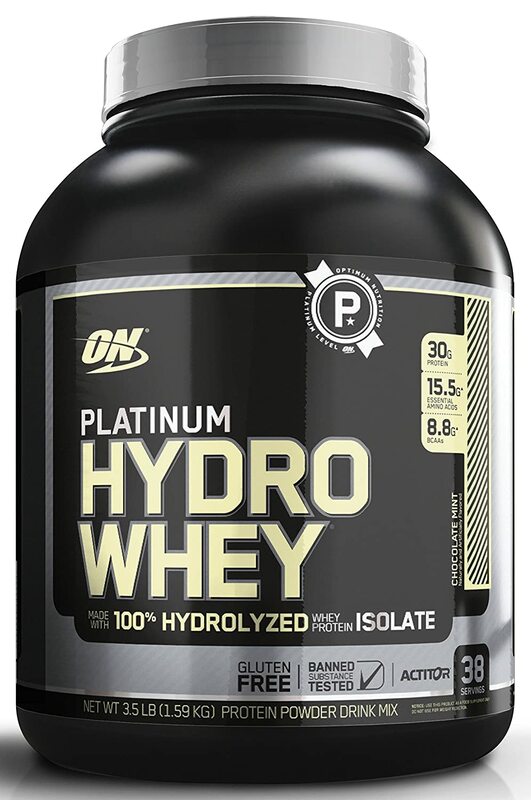 Optimum Nutrition’s Platinum Hydro Whey is a premium source of protein that keeps you carb count down while delivering pure amino acids that are broken down to get into the muscles faster. The thing that makes Platinum so special is that the proteins have been hydrolyzed. That means that they’re broken down into their constituent parts. This dramatically speeds up the absorption into the bloodstream and delivery to the muscle cells. Most protein powders will give you a blend of protein types that feature a bit of the more expensive proteins and a lot of the less expensive ones. But with Platinum, 100 percent of the protein is hydrolyzed. That makes the product a little more expensive than some of the competition, but it also gives it the very best quality. Hydro whey protein is the most digestible form of whey protein for human consumption. It is partially pre-digested for better absorption, with the protein molecules being split into smaller compounds called peptides. With Platinum, you get just two grams of carbs per serve, along with 30 grams of protein. That makes this a superior protein choice for followers of the keto lifestyle. It’s noticeably more expensive than lesser quality offerings, but if you’re after the best, you need look no further! 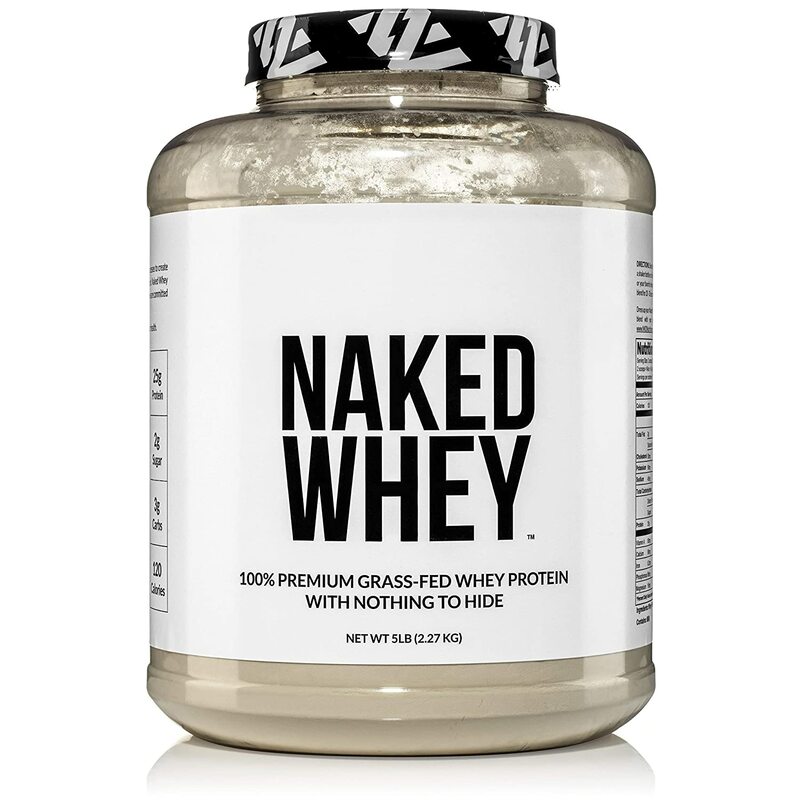 Naked Whey have staked out a position as a supplier of protein powder that comes from only 100 percent grass fed cows. The milk that is used is also non-GMO and denatured. That ticks a lot of boxes built it does not lead to a top quality protein for muscle building. The type of protein here is what protein concentrate – it is miles away from the likes of the hydrolyzed whey used in Optimum Nutrition Platinum Hydro Whey. Naked Whey is a low carb protein powder with just 3 grams per serving. It’s also got a low calorie count at just 120 calories which is great if your trying to strip off body fat. The protein is kept as pure as possible, very easy to digest so that it can be utilized immediately after your workout for muscle growth and repair. However, because the protein is whey concentrate, the fat lactose and cholesterol has not been removed. This gives it a relatively low protein purity score. It also means that people who are lactose intolerant are going to have problems with this powder. This powder will keep you in keto and is probably going to be just fine if you’re not lactose intolerant. Optimum Nutrition 100% Whey is a blend of three types of protein to provide fast, slow and medium acting amino acid release. You get whey isolate, which is whey without that lactose and fat, whey concentrate, which retains the fat and lactose, and whey peptides, in which the amino acids have been broken down. This powerful protein blend is then fortified with 5 grams of branch chain amino acids and 4 grams of glutamine. 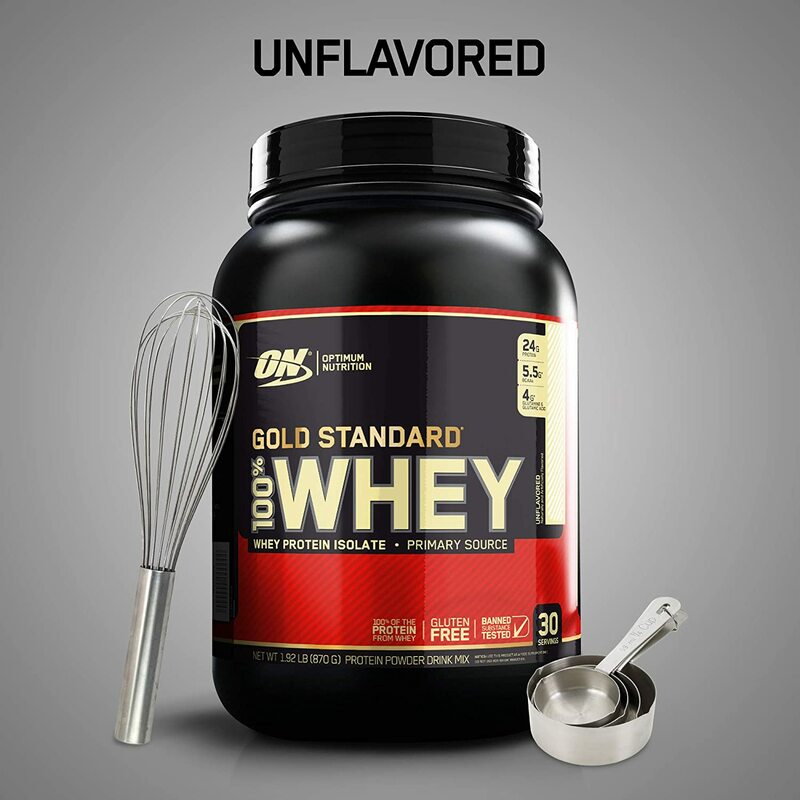 Optimum Nutrition Gold Standard 100% Whey is a powder that mixes very easily and has a great taste. It has no artificial sweeteners, using Ace-K and Sucralose. Optimum Nutrition’s unique enzyme blend, Amino Gen, breaks down amino acids for faster digestibility. Gold Standard gives you 6 grams carbs per serving, which still pretty conservative but 3 times as much as get in Optimum Nutrition’s Platinum Hydrolyzed Whey protein. Mind you, it is also considerably cheaper than that premium product – and it shouldn’t kick you out of keto! Isopure have built a reputation for providing low carb workout supplements that are ideal for ketogenic lifestylers. Every scoop of Isopure delivers just 1.5 grams of carbs, along with 25 grams of protein, 1 gram of fiber amd 0.5 grams of fat. It’s also packed with vitamins and minerals. There are 25 micronutrients in every serving. That is considerably more than you find in most protein powders. So, how does the protein blend in Isopure stack up? You get a combination of whey isolate, concentrate and hydrolyzed protein.We don’t know the exact ratio of each of these, but can assume that there is more of the cheaper whey concentrate and less of the much purer whey hydrolyzed. The rest of the ingredients are cocoa, a vitamin and mineral blend, soy lecithin, glutamine, xanthan gum, and sucralose. There are no digestive enzymes in this product. Isopure mixes well and has pleasant taste. It is also very well priced. The lack of digestive enzymes may give some people digestive issues, but this is certainly worth trialing on your body. 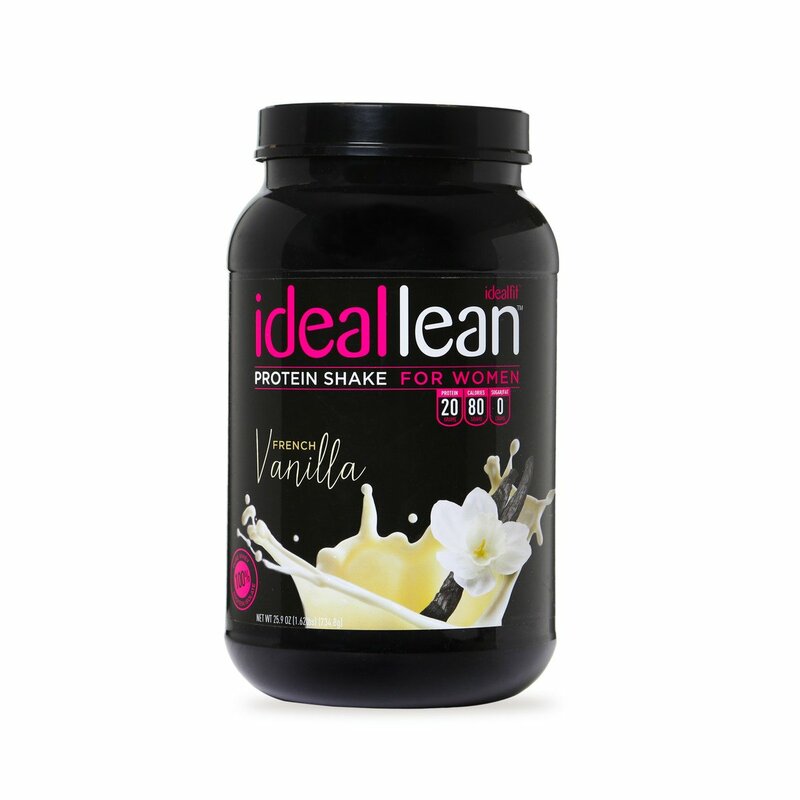 IdealLean Protein Powder is a formulation especially designed for women to lose body fat and to build lean muscle tissue. It delivers 20 grams of high quality whey isolate powder in the form of two unique nutrient blends. And it contains zero carbs! This product provides you with a non-bulky protein that will keep you lean. You get the ideal blend of protein, nutrients, folic acid, vitamin D, calcium, magnesium and other key compounds. IdealLean Protein Powder contains whey protein isolate, which is free from fats and carbohydrates. Whey isolate is also far more readily digested than other forms of protein, allowing the amino acids to get to your muscle cells faster. In addition, whey protein isolate is the purest form of protein available. We’ve already reviewed one product from Isopure. This zero carb version of their protein powder delivers more protein and fewer carbs. You get 50 grams of protein and, as the name suggests zero grams of carbohydrates. The sweetner that is used in this product is sucralose. Some keto users don’t like to use sucralose and Isopure have got them covered, too. That’s because they offer an unsweetened version of the product. 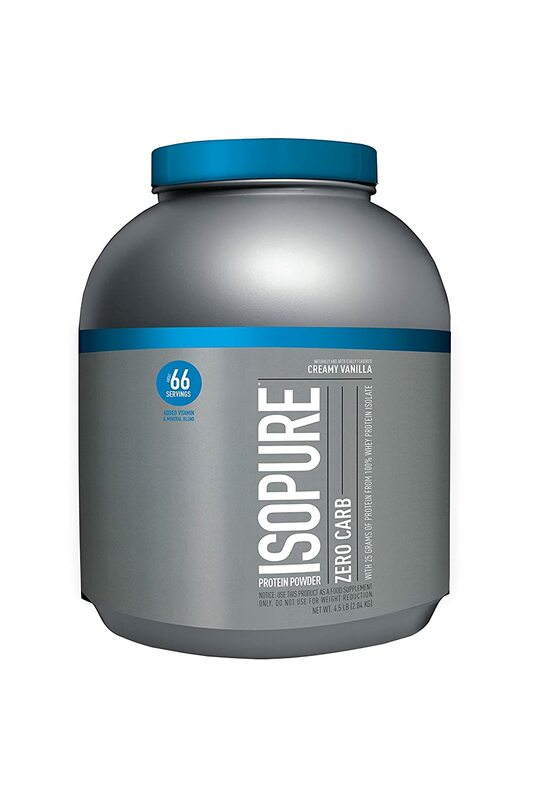 Isopure Zero Carb comes in a huge range of flavors, mixes well and cost competitive. 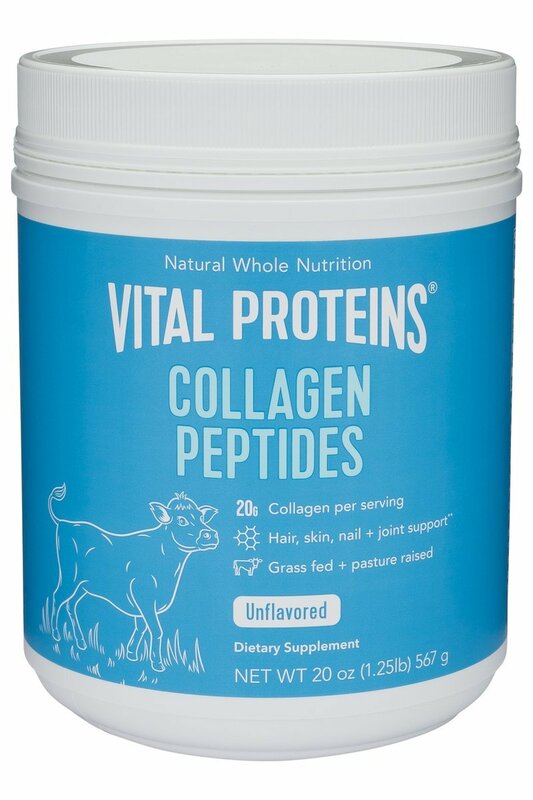 Vital Proteins Collagen Peptides Powder is pretty unique in the protein supplement market in that it makes use of collagen protein peptides. Many people suffer from protein deterioration which leads to unhealthy skin, hair and nails. Bones and joints can also be impaired. Collagen is also important for mass and strength gains. Collagen has also been shown to aid in weight loss by keeping you fuller for longer. Each serving also deliver just 70 calories. 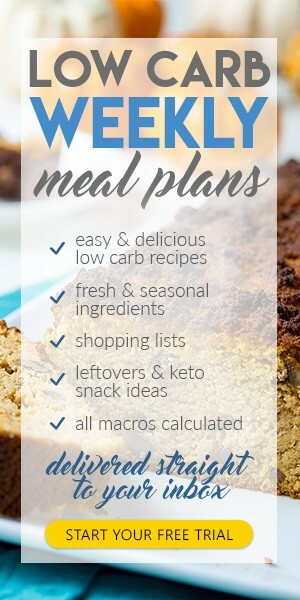 It is also very low in calories, which makes it great for keto lovers. 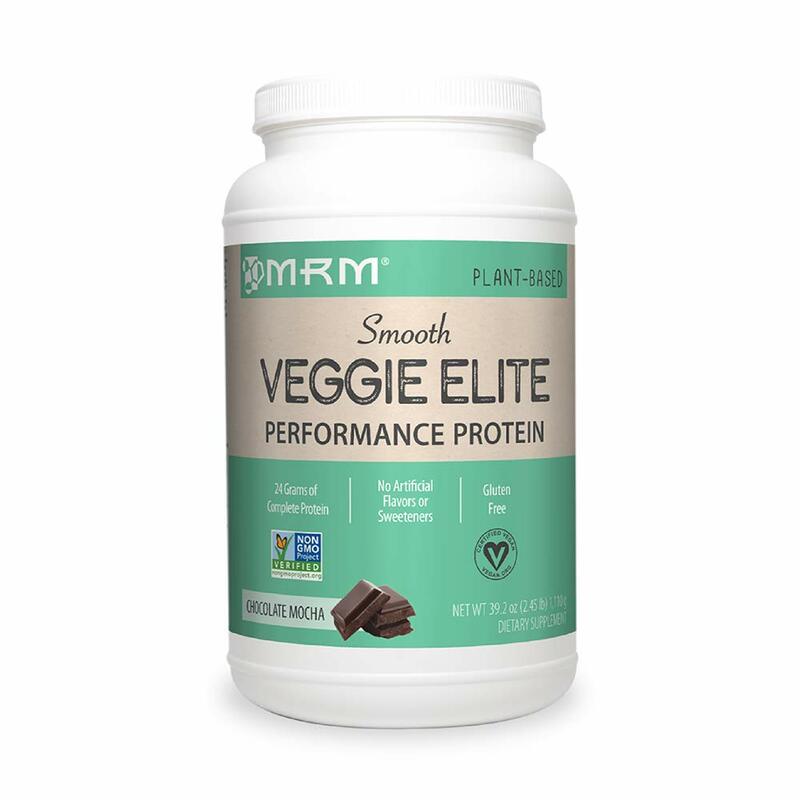 MRM is a 100 percent vegetarian protein powder that is based on pea and rice protein. One of the strengths of the powder is the taste. Most plant based powders are not exactly palatable – on fact many of them are downright disgusting. MRM have set out to be different – and they have succeeded. They’ve got some great flavors that actually taste great. MRM uses stevia as its sweetener. That gives it a very low carbohydrate level. Combine that with a great price and this is definitely one to check out. NOW Sports are well established in the fitness world. They have now ventured in supplements and their whey isolate powder is a popular seller. 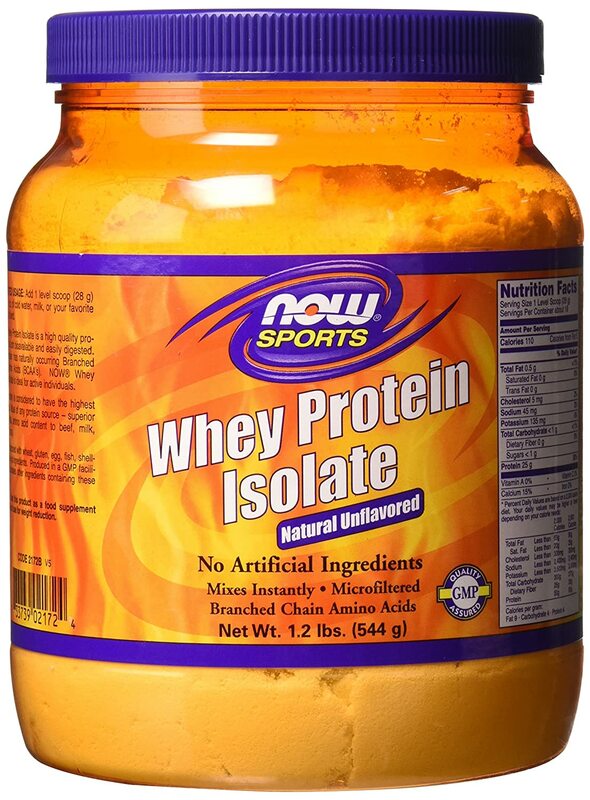 Whey isolate is micro-filtered so that it gets absorbed faster. With just 2 grams of carbs, a range of tasty flavors and good mixability this is solid option for keto lovers. 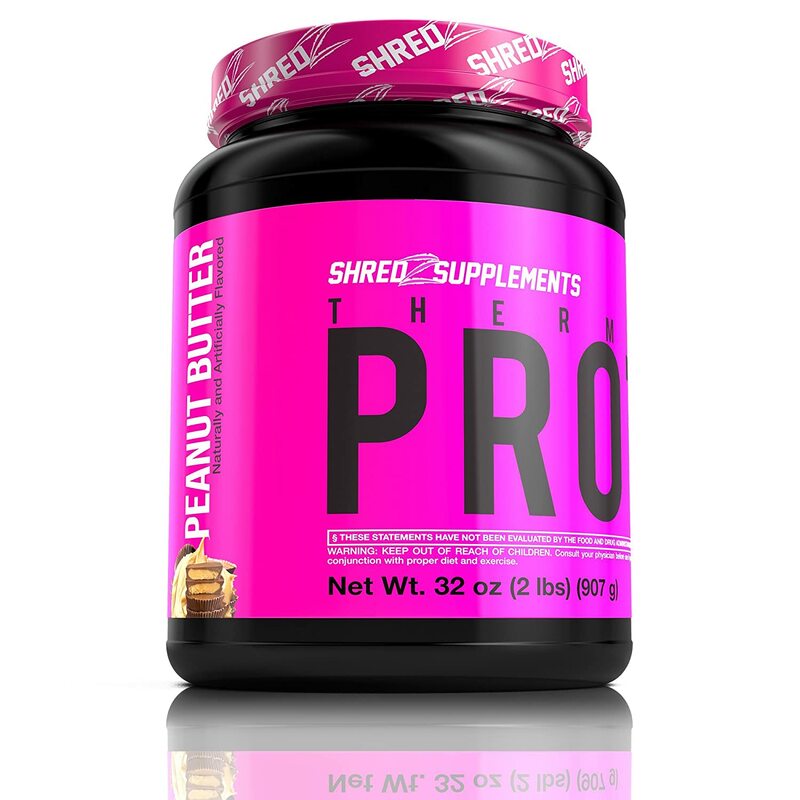 SHREDZ thermogenic protein for women is a powerful blend of whey protein, milk protein isolate and coconut powder. Whey is the most popular and fastest digesting protein available, while milk protein isolate is slower digesting form of protein that includes both whey and casein components. This provides a constant release of amino acids over the course of the day. The addition of coconut oil provides essential healthy fats and MCTs. SHREDZ thermogenic protein has added oat fiber by way of Nutrim, grape seed extract for anti-oxidants and green tea and green coffee bean extract to rev up your thermogenic engine in order to maximize the fat burn. This a great tasting blend that mixes well and comes in a range of cool flavors. Protein is the building block of muscle. So, if you are intent on either building or maintaining a decent amount of muscle on your body, you need to taking in quality protein. If you work out, you need it even more. This is as true when you’re doing keto as it is at any other time. You especially need protein after your workout, when you muscles have been broken down from your training. The protein in your shake is the fastest way to get amino acids into the muscle fiber so that it can rebuild and re-strengthen. Protein powder is a relatively cheap, efficient and convenient way to get your pre and post workout protein into your body. It will fast track protein into the muscle cell in the hour or two after the workout. This provides the nutritional building blocks that allows your body to repair the micro tears that your training has provided. The idea is that it builds back bigger than before. There are two key benefits of protein when it comes to weight loss. The first is that protein is the most thermogenic of the macronutrients. That means that it takes more energy in the form of calories to digest protein than it does for carbs and fats. The other benefit is that protein fills you up more than carbs and fats. After you’ve had a protein meal you won’t feel the need to snack between meals. 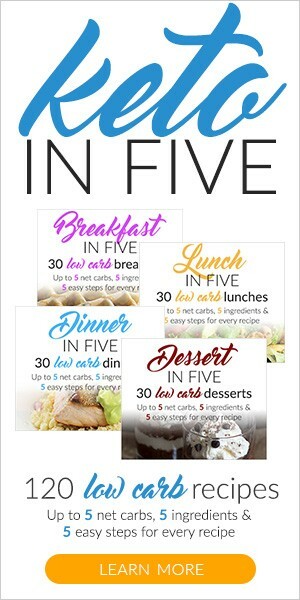 That will help you to keep your daily calorie count down. When on a keto diet, you should limit your protein powder intake to your post workout recovery time. This is the time when your body is craving amino acids to start the repair and recovery process. Take a single scoop of powder with water. Don’t add fruit or milk or you’ll be adding extra carbs to the mix. The best keto friendly protein powder on the current market is, hands down, Optimum Nutrition Platinum HydroWhey powder. It gives you the absolute best protein source, digests faster than anything and is very low in carb count. Our second favorite is Isopure Low Carb protein powder. It delivers just 1.5 grams of carbs per serving, has a good amount of protein and comes in at a great price. Rounding out our top 3 keto friendly protein powders is Ideal Lean Protein Powder for Women. This one is specifically for the ladies. It’s zero carb, provides you with 20 grams of protein and cones in some great flavors.